Even though I told you this Gel Couture Holiday Collection wasn't coming to Canada, I managed to get my hands on them! My friend went down to America for a visit and texted me from Ulta asking me if there was anything I wanted. Um...YES! I got her to pick up Jade to Measure, Diamond in the Cuff and It-Pearl for me. When she came back she said she wanted to give me my Christmas present early and it happened to be the other two polishes from this collection that Ulta had! The Ulta she was at didn't have Rue De La Ruby so I didn't get a complete collection, but there also seems to be a bit of discrepancy between Ulta's on which polishes are available. 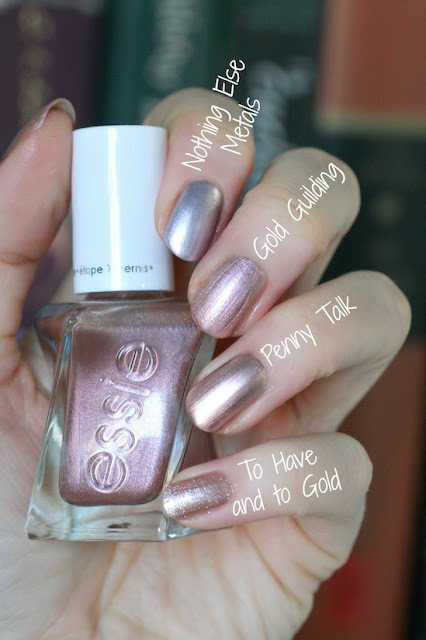 Essie only has Amethyst Noir, Gold Guilding and Rue De La Ruby listed on their website and I think those are the only true consumer releases. The rest are whatever that Ulta store wants to carry. Whatever the deal is, I'm super happy to have these ones! 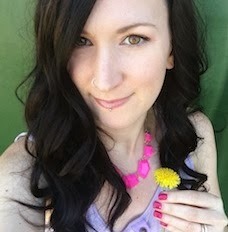 I also plan to order a few of the other salon exclusive shades from head2toebeauty.com but I have to be picky and choosey about which ones I get since shipping and conversion makes them about $15 per bottle. Anyways, onto the review! They are sooooo pretty all lined up together! This one looked quite different from the marketing photo released but I reeeeeeally like it. It reminds me of Neo Whimsical or Go Go Geisha. It had a really nice formula too. I expected this colour would need 3 coats but it was opaque in 2. It was also really shiny and self-leveling. Surprisingly, these were all subtly different from one another. 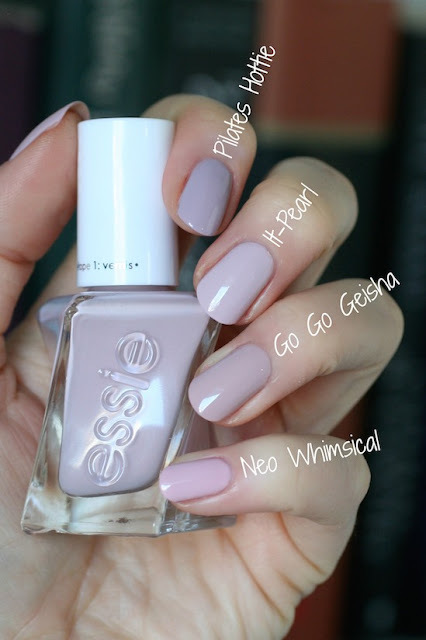 Neo Whimsical is more pink, Go Go Geisha is more beige and Pilates Hottie is more purple. It-Pearl is the lightest and brightest. I was so glad when my friend said this one was at her Ulta! It's an ivory with tons of fine shimmery sparkles, like delicate lace. I really love it. After 2 coats I could still see my nail line so I went with 3 coats. All the fine glitter made it a bit gritty to apply, so definitely add top coat (not that you would skip it, but still). It's such a beautiful sparkly holiday mani while still being kinda neutral since there's no big chunky glitter. I have nothing like Diamond in the Cuff. These were all more different in person than the photo is showing. Imported Bubbly is a similar colour tone but the finish is frosty and not sparkly. Lace to the Altar has the same finish but is more of a cool-toned white. This is a really interesting rose gold! It has a very strong pink shift to it. Gel Couture doesn't need base coat underneath it but this one needed Fill the Gap to make it look good. I tried it first without anything underneath and you could see all my nails flaws and ridges. But look how pretty and smooth it is with a ridge filling base underneath! The formula is very smooth and perfect in 2 coats. Gold Guilding is much more pink than Penny Talk. To Have and To Gold has a completely different finish and Nothing Else Metals is too cool toned. Gold Guilding stands out as being unique. This one I knew I needed for Christmas! It is so beautiful and looks like it's glowing from within. This one didn't NEED Fill the Gap as a base coat like Gold Guilding did, but it looked better and more smooth with it. It's not super brush strokey but the strokes you can see are nice and straight because of the amazing Gel Couture brush. Love this one. It's not one I'll wear often but it'll be my Christmas mani for sure. Of course I had nothing like it in my collection, so no comparisons on this one. When I saw the PR photos for this polish I though it was going to be a dupe for Wicked, but they are really different. Wicked has a black cherry undertone and Amethyst Noir has more of a blue-toned purple undertone. Devil's Advocate looks like it's a dupe in this photo but they are different as well. Devil's Advocate looked black in person, while Amethyst Noir looked more like a dark purple. 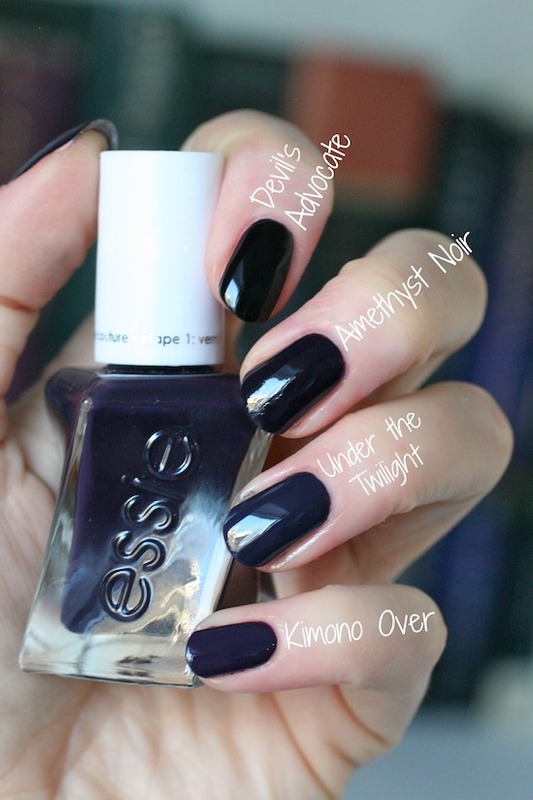 Under the Twilight was lighter with a dusty quality to it and Kimono Over wasn't nearly as dark as Amethyst Noir. These holiday Gel Coutures were so well done. I'm happy to have gotten my hands on this collection! I honestly can't wait to order more from head2toebeauty.com (I just went there to order some and their shop is closed until December 4th. Ugh, I hate that I waited so long!) Are there any you want to pick up? If you are from outside the U.S. are there any that you would go out of your way to order? These look lovely! How is It-Pearl in comparison to Mixtaupe? I love Mixtaupe and like the colour but not the formula for Fiji, and am wondering whether It-Pearl would be a nice in-between. I got diamond in the cuff, from the ones released in the UK. I am tempted by it pearl, but would have to order from the US. 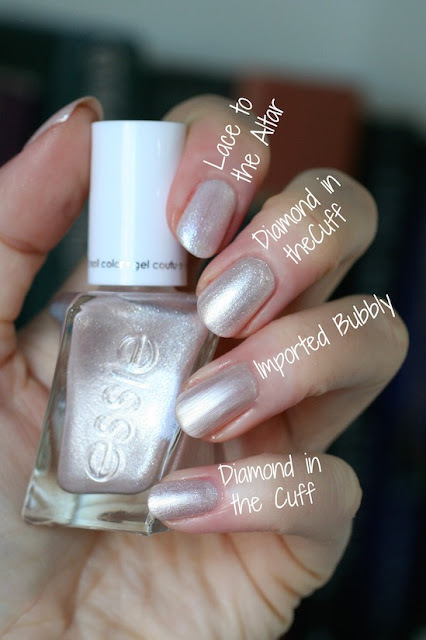 I've just ordered a couple of the fall gel couture ones from the US and waiting for them to arrive. I want Jade to Measure and Gold Guilding for sure! I was super curious to know if you have some colors that I believe are new, but I cannot seem to find ANY swatches/reviews, etc. A couple of them are, “Slip Dress”-(that one I have, and LOVE! I’m a sucker for sheers and dainty pinks:)) “Glimpse of Glamour”, and now my brain just froze lol! Do you have any of these? Some are on eBay, but like 3 of their shades look almost identical! I can’t wait to hear if you know about any of these... I could talk polish with you day and night... very addictive! 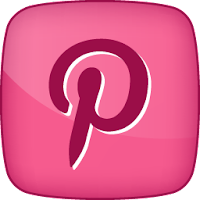 :) Keep up w/ your awesome reviews, and just being you! :) Happy Holidays!